The latest in Rab’s range of lightweight, durable and highly flexible shell jackets, the Rab Mantra Jacket breaks free from the restraints of a traditional waterproof. 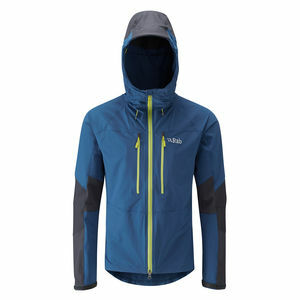 SKU: Mantra Jacket Categories: Mens Clothing, Waterproof Shell Jackets Tags: 4000m +, Alps, rock climbing, Scottish winter Brands: Rab. 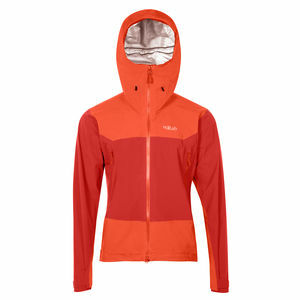 Perfect for climbers and mountaineers but a great option as a reliable hill jacket, the Rab Mantra Jacket has been designed for movement, breathability, and comfort, all day long. 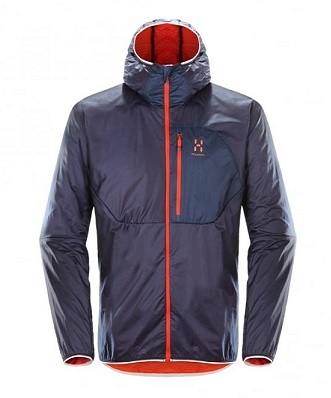 If you like to partake in everything from from of our scrambling courses, alpine ascents or even an ascent of Denali then the Rab Mantra Jacket could be the piece for you. 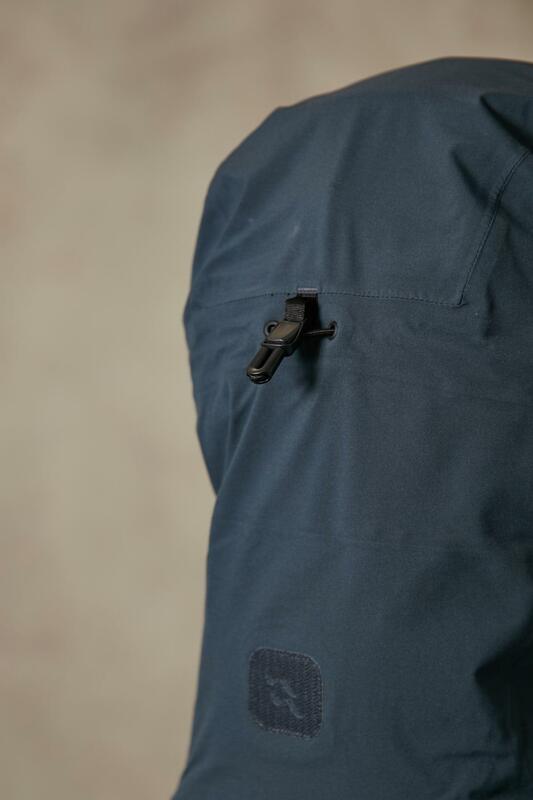 Made from the flexible Pertex Shield Pro 3L fabric, the Mantra Jacket moves with you, offering protection without compromising freedom of movement. 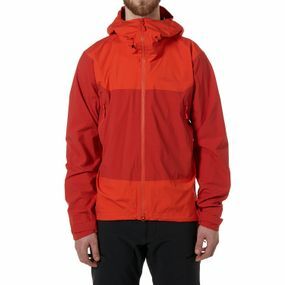 The three layer construction means the jacket is tough enough to withstand the toll of daily mountain use making it ideal for long days in the mountains. 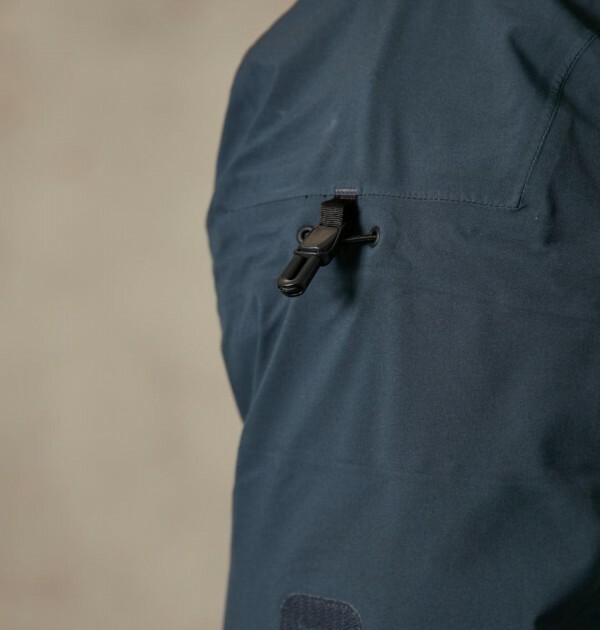 The soft feel fabric is comfortable and highly breathable, while technical features include helmet compatible hood, fleece lined chin guard and back neck, 2 YKK AquaGuard Vislon zipped A-Line chest pockets, and internal zip pocket. 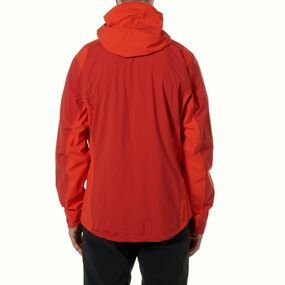 Articulated sleeves mean the jacket remains comfortable and provides full protection whether you may be wearing a pack or climbing with the use of a harness.